The term vCard is an abbreviation for virtual business card, also known as the .vcf file format. Most often associated with email contacts, you can send your email contacts to others by utilizing the .vcf format. 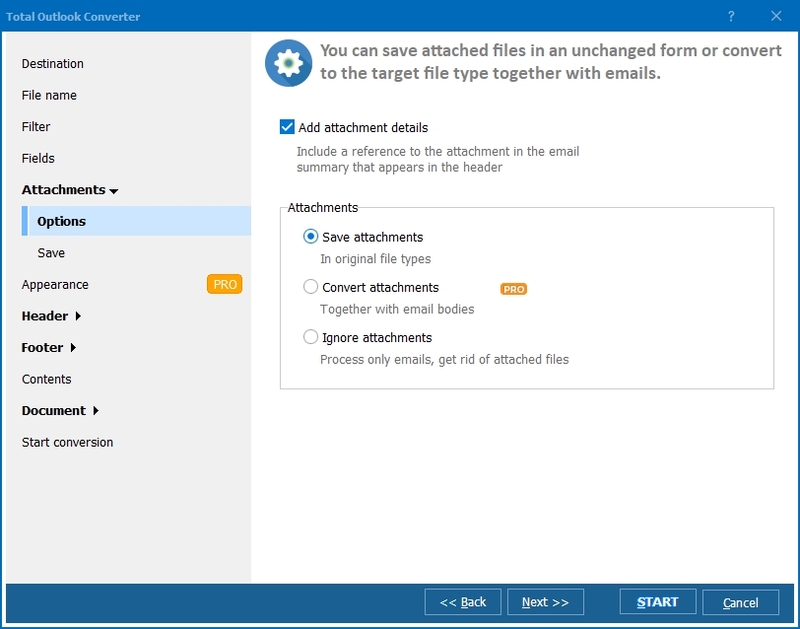 This effectively allows recipients to add the contact information directly to their own list of email contacts. A convenient way to share information like name, address, emails, phone numbers etc, .vcf is a widely used, standardized format. 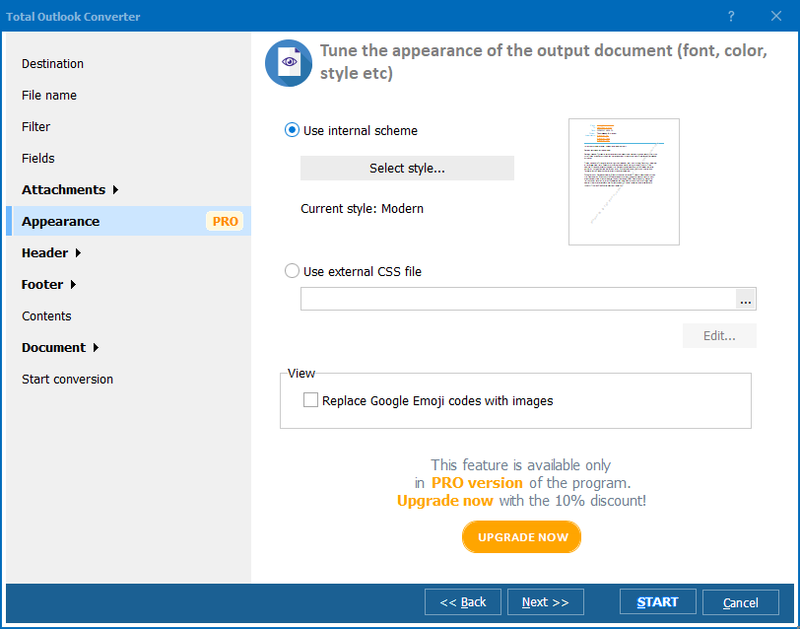 There are programs like Microsoft Outlook that allow users to generate vCard files from within the application itself. For those that don't have access to an email client supporting this format, there are a number of alternatives. For example, there are personal information management (PIM) programs out there such as Entourage that let you view .vcf data. 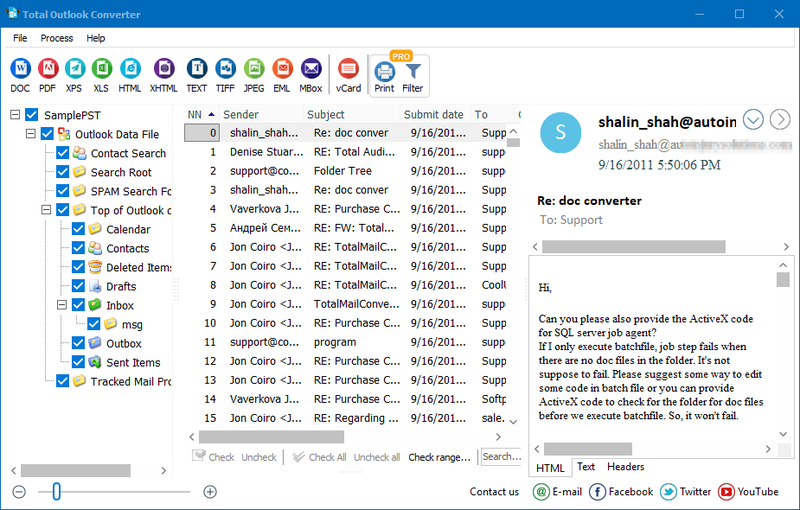 If you do not have MS Outlook and you want to export all Outlook contacts to vCard files, you can use such applications as CoolUtils' Total Outlook Converter and Total Outlook Converter Pro. It's important to note that an Outlook contact is not a vCard. If you try to send Outlook contact information to someone who does not also have Outlook, it will appear as a useless, blank email attachment. When you need to share contact information online, taking the extra step of creating a vCard (.vcf) attachment will help to avoid the issue. That's why having access to a conversion utility like the Total Outlook Converter and Total Outlook Converter Pro can be really quite useful. Further, when you convert your contact information into vCard (.vcf) format, you greatly enhance its compatibility with a whole range of different applications. For this reason, the vCard has become a generally accepted, standardized format for sharing contact information. Of course there's always room for improvement, and that's where we step in. 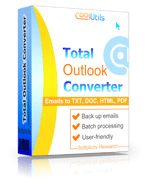 Total Outlook Converter and Total Outlook Converter Pro let you export Outlook contacts to VCF in batch, all at once!